For more details on what to expect, check out our guide to the Overwatch League. 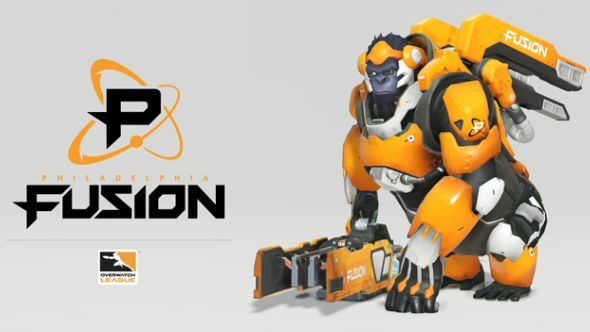 The Fusion were scheduled to take on the Florida Mayhem in the preseason opener tomorrow evening, but they will be replaced by the San Francisco Shock. The Shock are still scheduled for their regular match against the Los Angeles Valiant just two hours later. Replacements for further matches that would’ve featured the Philly team will be announced over the course of the preseason, which runs through December 9. A Fusion representative tells Kotaku’s Compete that the team’s absence has nothing to do with last week’s suspension of Su-Min “Sado” Kim. The League suspended Sado for participating in paid account boosting, and was subsequently suspended from preseason play and the first 30 matches of the regular season.